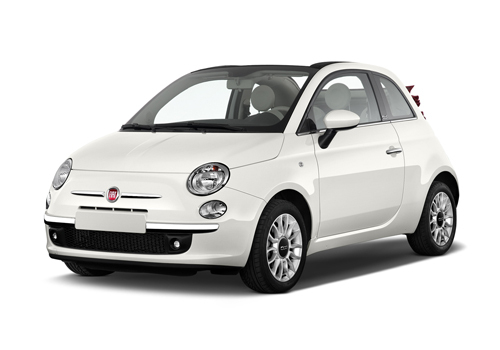 Fiat can trace its roots back to the 19th century and is the largest car maker in Italy. 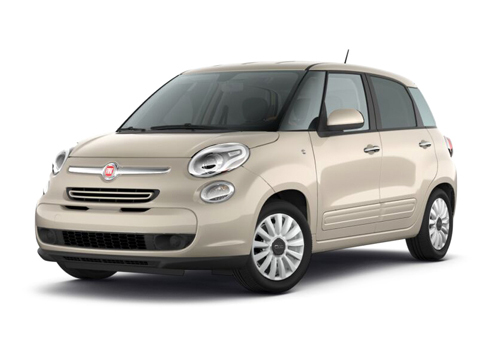 Today it is part of FCA – Fiat Chrysler Automobiles Italy – along with Alfa Romeo, Chrysler, Jeep and Maserati. 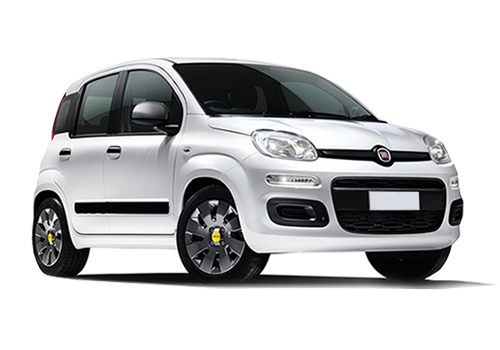 In the UK, Fiat markets eight models, starting with the Fiat Panda. 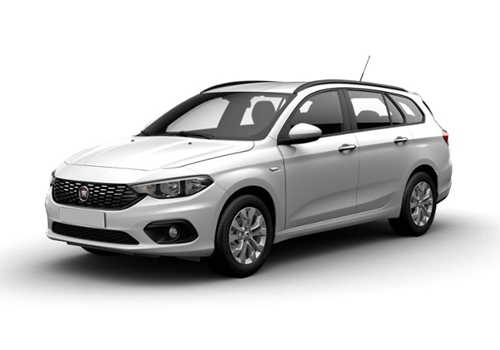 It’s a five-door hatchback that’s a rival to city cars such as the Hyundai i10, although it is also offered as a quirky four-wheel-drive vehicle. 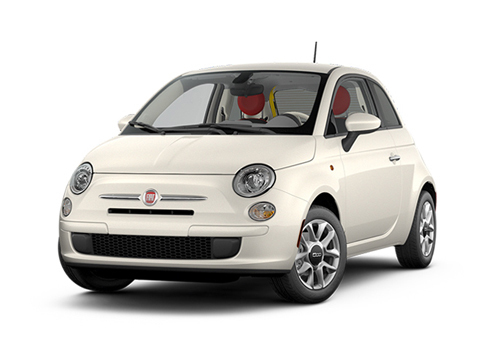 The Fiat 500 is a more stylish, more expensive rival to both the Panda and i10 – and a huge seller. 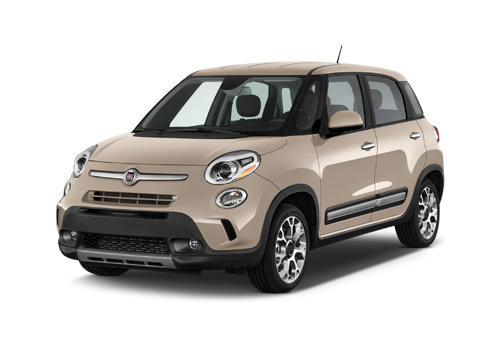 Indeed, Fiat has taken the 500’s charm and extended it to three additional models: the 500L and 500L MPW, five- and seven-seat MPVs, and the 500X SUV, which is a key rival for the Nissan Juke and Mini Countryman. The other conventional model in the UK is the Fiat Punto, which is a Ford Fiesta rival available in three- or five-door editions. 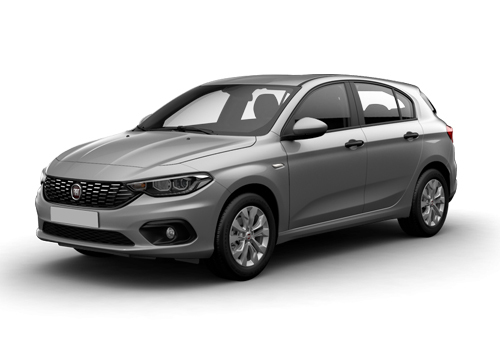 Fiat also plans to launch the Golf- and Focus-sized Tipo in the UK in 2016. 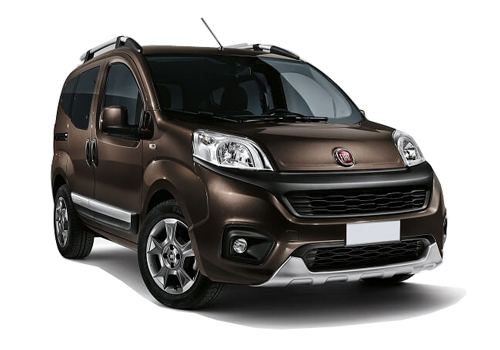 The Fiat Qubo is a five-door, front-wheel-drive hatchback based on a light commercial vehicle and is a rival to the Citroen Berlingo. 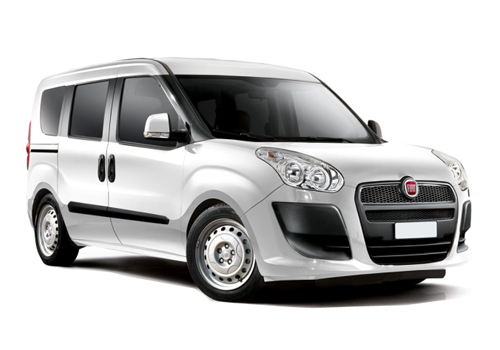 The Fiat Doblo is a seven-seat, five-door, front-wheel-drive hatchback that’s a rival to the Ford Tourneo Connect.